At first glance, the Stick Pick app (currently priced at $2.99) can simply be an electronic version of the popsicle sticks in the can idea. In the past, teachers wrote each student's name on a stick and drew from the can. This can easily be accomplished with the Stick Pick app, however, there are other features that can help with differentiation. 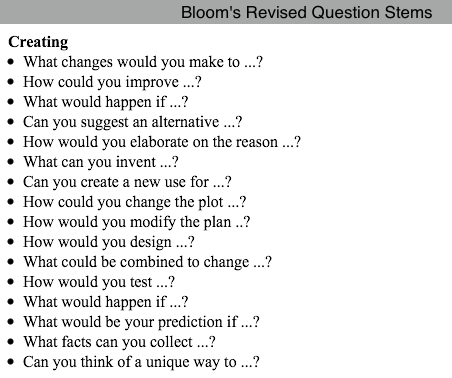 Teachers can utilize the Bloom's question stems to focus on students' various cognitive levels. Simply tap the + at the top, right corner of the CLASSES window to create a class. Enter in the class name and tap SAVE. 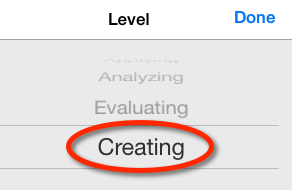 While in a class, tap the + at the top, right corner to add students. 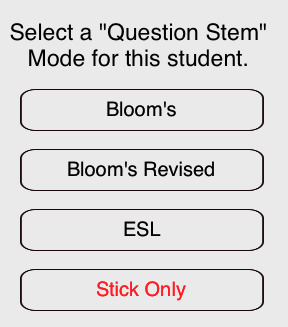 Right after entering a student's name, the teacher is prompted to select a mode. 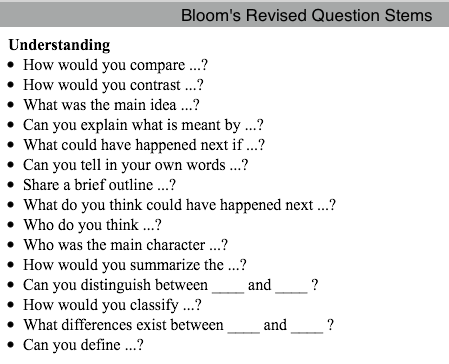 Bloom's and Bloom's Revised are very useful in developing higher order thinking skills. Both contain six levels of questions stems. Bloom's includes the levels: Knowledge, Comprehension, Application, Analysis, Synthesis, and Evaluation. Bloom's Revised contains the levels: Remembering, Understanding, Applying, Analyzing, Evaluating, and Creating. 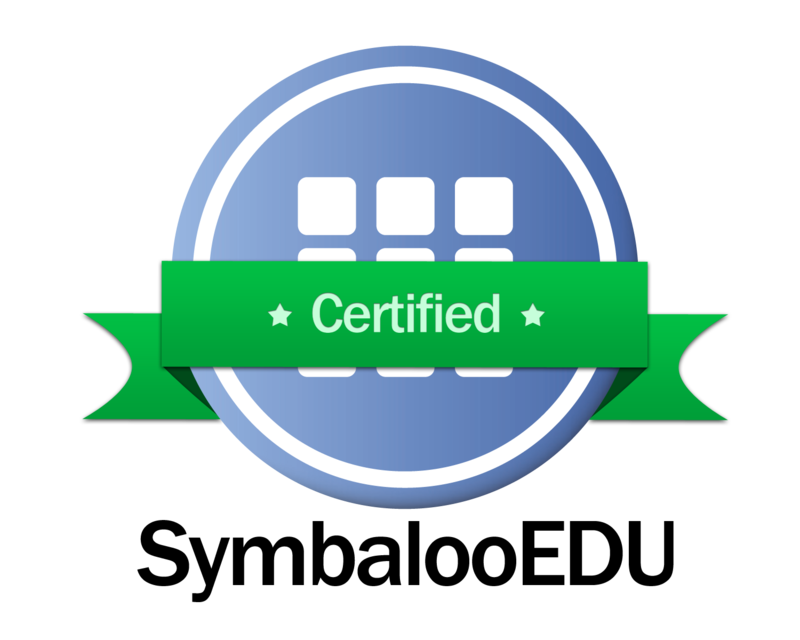 Tap the ASSESS button to document the student responses as correct, incorrect, or an opinion.